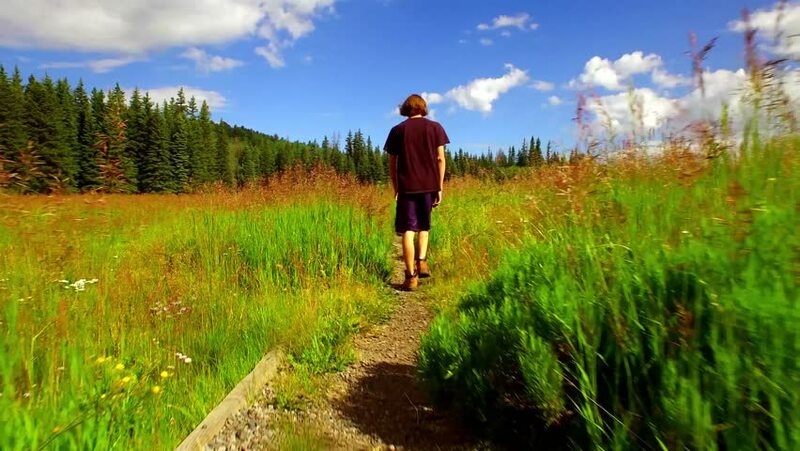 Young Man Walking Through Lush Tall Grass to beautiful mountain lake. hd00:23Sport Man jogging cross country running. Training and exercising outdoors when cross country running in inspirational autumn landscape. Sports Motivation. Slow Motion. hd00:12Man running cross country in summer forest. Jogging motivation in green park beautiful inspirational landscape . 4k00:08Aerial view from the Back to the Young Woman who Runs along the Path in a Pine Thick Forest. Summer day. Drone flying forward and upward.